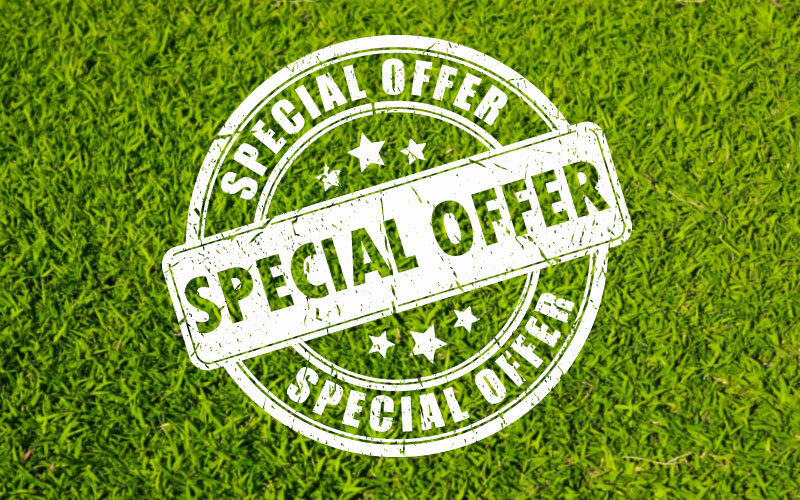 We have an array of offers, from food and drink specials to golf deals. Ask about our Play All Day and Play-and-Stay packages. We also offer regular discounts on golf for senior citizens, military members, and first responders. Stop by and enjoy the all day happy hour at the 19th Hole at The Bluffs on Thompson Creek. $2 domestic, $3 imports, $5 call brands. See what specials are available today, and stay up to date by signing up for our email specials below.